The Automobile Industry had quite the high hopes from the Union Finance Minister, Mr.P.Chidambram regarding the India Union Budget 2013 as the industry had been in a bit of a slump lately. But the Finance Minister did not bring in any merry news for the automobile sector and instead he raised customs duties on imported vehicles and excise on SUVs which every Indian has a liking for, received a hike in the excise duty department. The excise duty on SUVs now is 30 percent which is a up from the current 27 percent and we told you about it the day the budget came out. It was only a couple of years back that the SUV segment in India started heating up quite fast and the resultant was the launch of some of the best SUVs the country has seen in a while. 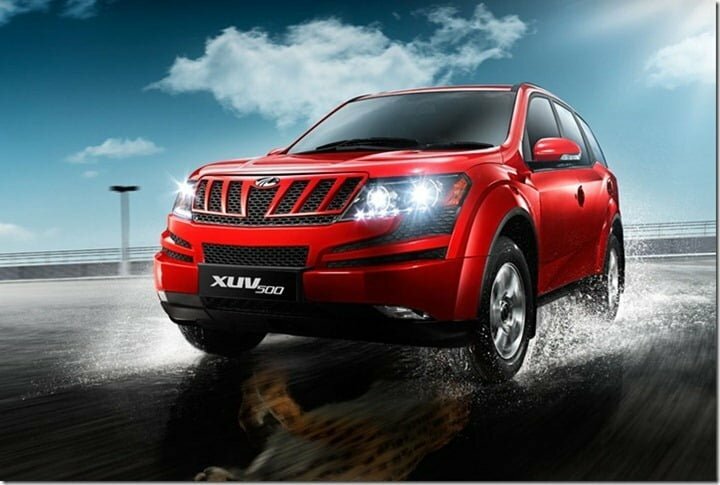 Mahindra brought the XUV 500 to the market which went on to become the best seller in Rs.15 lakh price bracket. It’s sales might see a small hit as well. 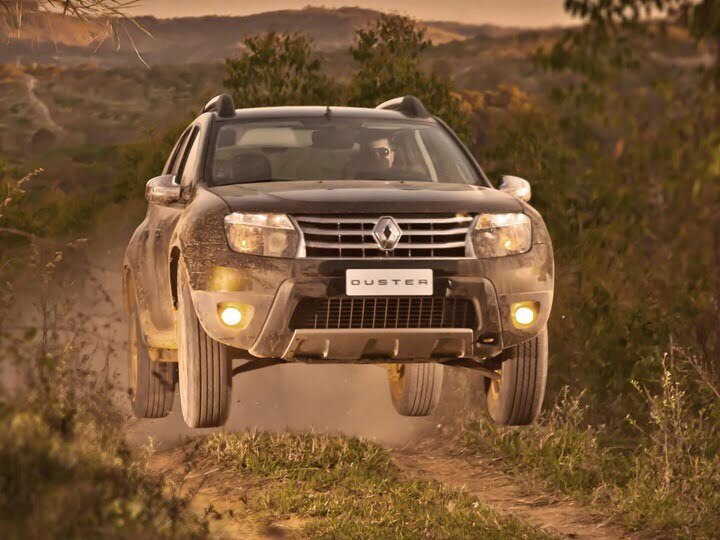 The Renault Duster which has received price revisions of around Rs. 80,000 since the launch will be pretty much hit by the hike in duties. Renault chief has already stated that the Duster would see a hike in prices courtesy the excise duty and the car will also have to withstand upcoming competition in the form of EcoSport. So the Duster’s sales might just see a drop. Not to forget, the Tata Safari Storme which has been going strong since its launch might just witness a dent in its sales as well. Last but not the least, the Quanto and EcoSport will be saved from the hikes courtesy their length and smaller engine displacements. The move from Government might dent the SUV segment but it would bounce back better than ever with cars that are under 4 meters, displace lesser cc and provide a bang for every buck that you spend on them. As far as the luxury SUVs are concerned, people who can buy those can surely manage to shell out a few extra bucks. After this new increase tax on SUVs is in place, the makers of entry level SUVs in India will try to fit them in small car segment when it comes to the criterions of a smaller displacement engine, a sub-4 meter length and a ground clearance less than 170 mm making them fall in a much smaller excise duty bracket. Such measures will help the car makers to price their entry level SUVs (which are small cars as per the tax rules), to be priced very aggressively.